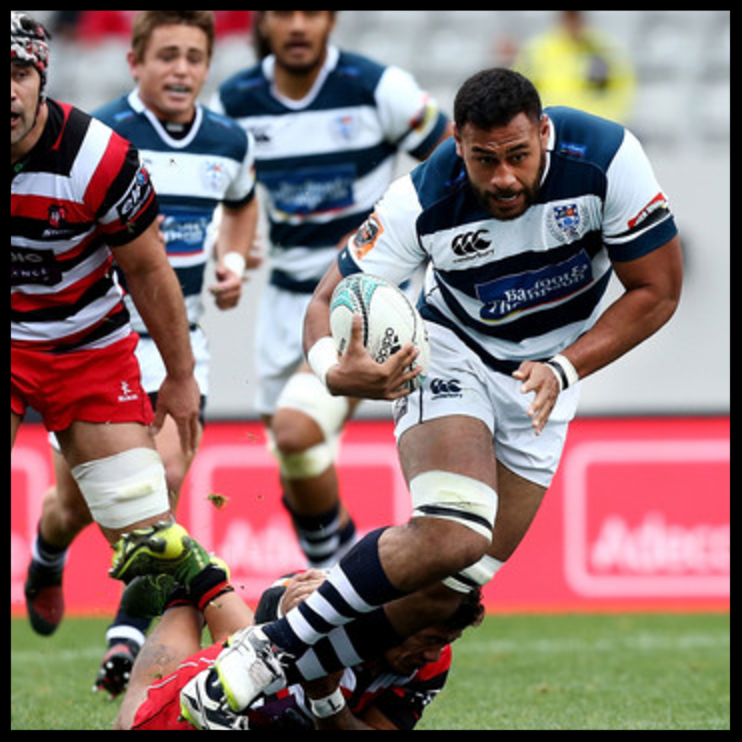 Several of the WeAreTENZING family have been announced in their Mitre 10 cup teams with Sam Anderson-Heather being named the captain of Otago (more Mitre 10 cup news below). Faine Kahia is jetting off to Italy to test drive for Lamborgini, Mitchell McClenaghan has been playing fantastic for the St Lucia Stars in the Carribean Premier League and Jeriah Mua and Jordan Thompson-Dunn finished their Super 8 season with a draw in the final. This means they will share the trophy with Hamilton Boys High School, a great achievement winning the title back to back, congrats guys. Don’t forget if you or a fellow WeAreTENZING client you know has done something amazing, please let us know and we’ll try to get it in the next instalment. It’s always good to see our athletes giving back, and that’s exactly what Storm did this week. 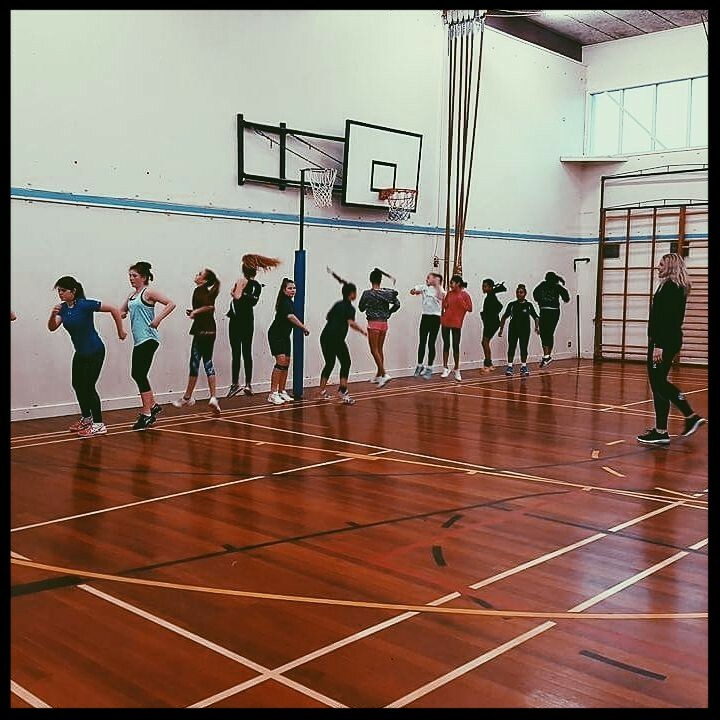 Storm headed to Shelly Park Netball club to coach and pass on the wisdom she has gained while playing for the Silver Ferns and Northern Mystics to the next generation. The girls could not wipe the smile off their faces and from the amazing responses Storm has received it is clear to see that the girls really benefited from her time. 1. It is often under stated just how important your caption is for your posts success. With both facebook and Instagram, they promote posts that have high engagement. So a simple step to increase this is by engaging with your followers through your caption. Get them commenting by asking questions, this will increase your posts activity and therefore natural promotion. 2. If you are struggling to use hashtags or just don’t like the look of hashtags being piled at the end of your caption. Try to incorporate them throughout your caption, use them to highlight key words not only is it effective for increasing engagement but it can make your captions stand out. 3. Hosting a contest is another effective way to not only get great engagement but also build your following. If you are thinking about hosting a contest, I would suggest one of the requirements to enter is to tag in multiple friends. This obviously draws more people to the post and will most likely increase your following. And it’s that time of the year again, provincial rugby is back and there are plenty of the WeAreTENZING family involved. 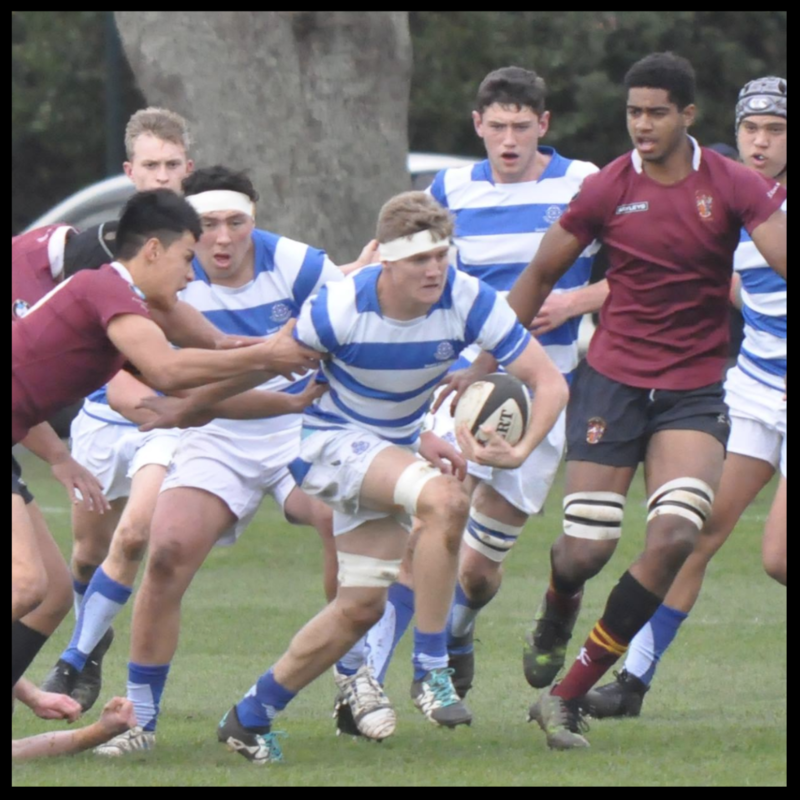 Down south the WeAreTENZING team are Matt Johnson, Jack Capil and Mike McKee (Southland), Sam Anderson-Heather, Donald Brighouse and Leroy Van Dam (Otago) and Inga Finau finishes the South Island off playing for Canterbury. In the North Island, it’s Tuki Raimona, Liam Mitchell (Manawatu), Siegfried Fisiihoi, Ajay Mua (Bay of Plenty) Vince Aso, Patrick Tuipulotu (Auckland) and Dan Hawkins and Matt Wright playing for the mighty Taniwhas (Northland). Great work guys, can’t wait to see you all battle it out over the next few months. It was previewed as the biggest battle of the round in the Auckland 1A competition and it didn’t disappoint. St Kentigern College and Kings College 1st XV’s battled over the weekend with St Kentigern’s coming away victories winning 30-23. Kings fought hard being led by their powerhouse lock Junior Ratuva who scored a superb try, however, it would not be enough with the experience of Kents proving to be the difference in the end. Mitch Gibson again led by example with a monster performance tackling everything in sight. Congrats to Etonia Waqa, Mitchell Gibson, Kershawl Skyes-Martin and Monny Ngahonri who have booked themselves a home semi final by finishing top of the table after the round robin. Awesome effort guys!